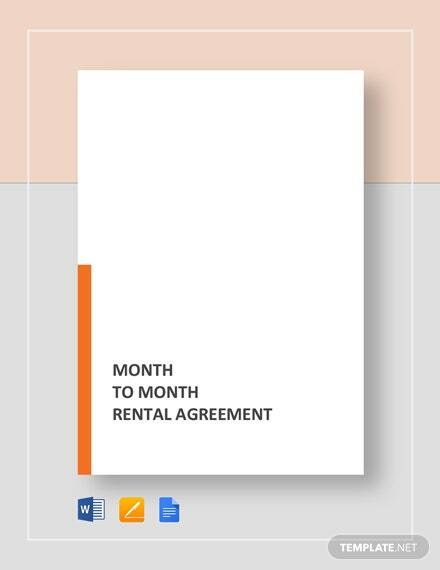 Students, young professionals, and newlywed couples are the most common customers who enter into a month to month rental agreement. 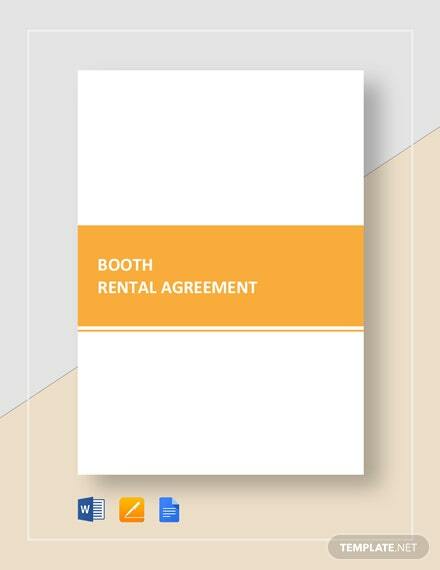 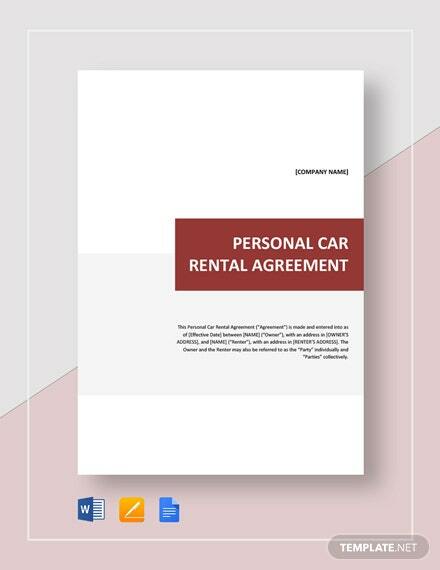 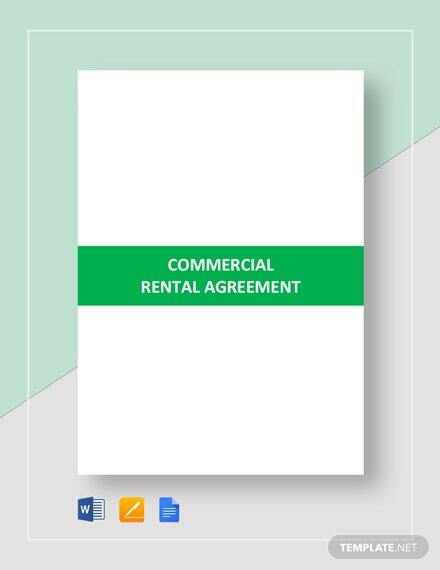 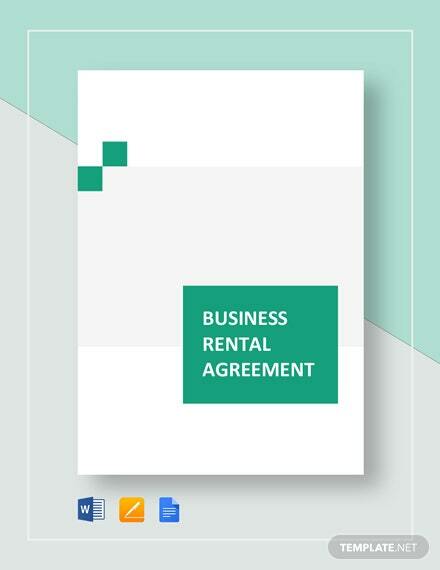 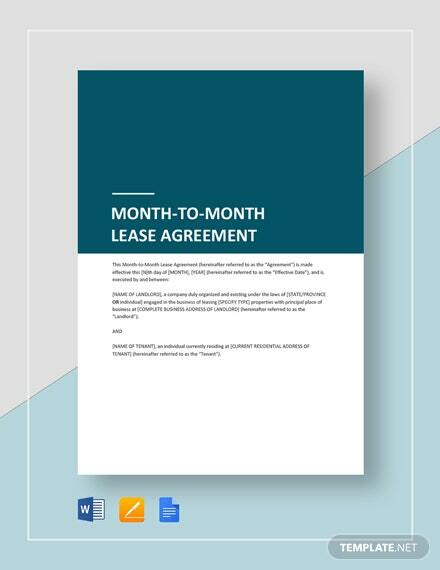 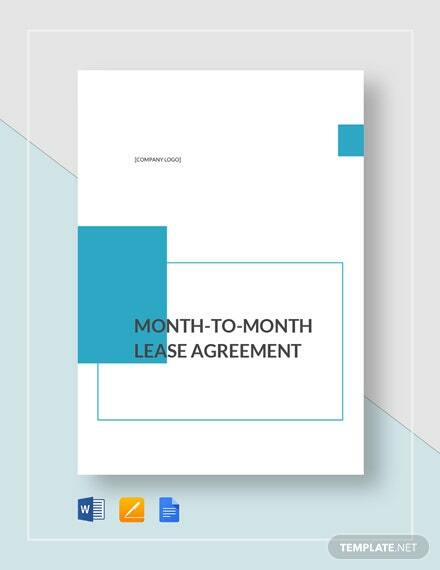 If you’re looking for a document that best lays out the terms and +More conditions of a month to month rental, then make use of this Month to Month Rental Agreement template.This template covers all the necessary details regarding this agreement in a concise and comprehensive agreement. 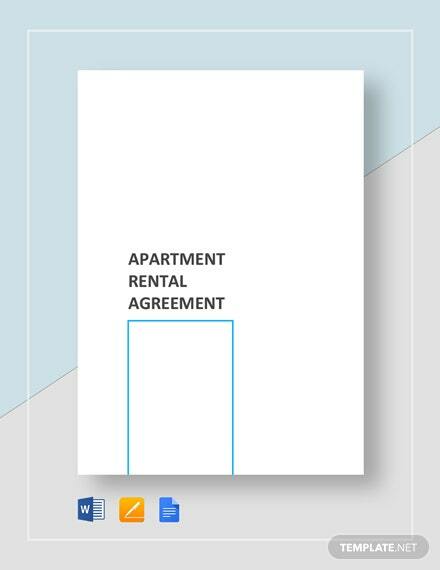 Just add, edit, customize, and modify its content. 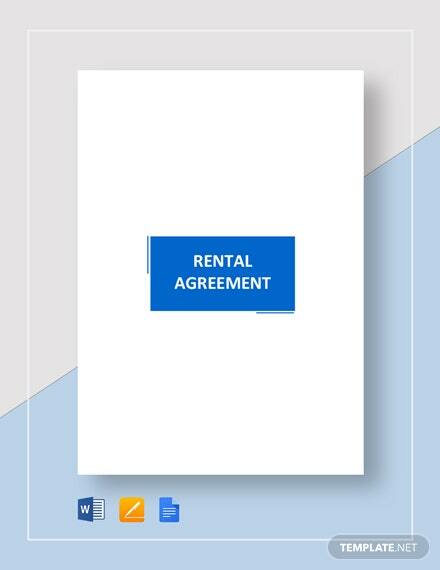 Why download it you ask? 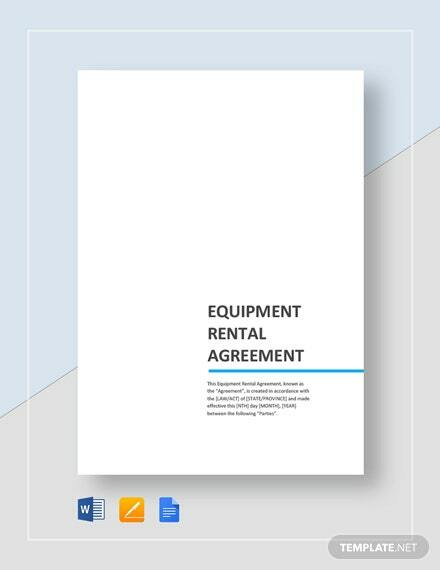 It’s convenience, versatility, and user friendliness all rolled into one template. 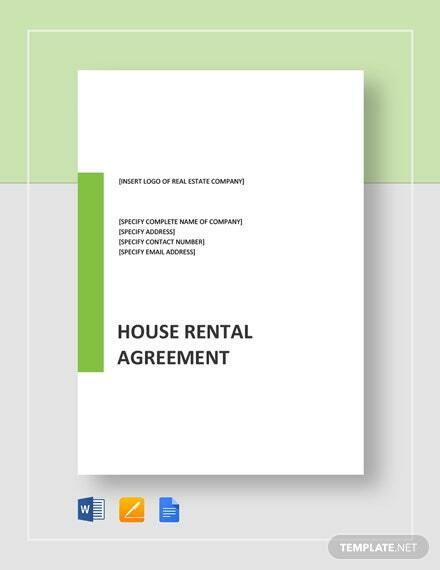 Download now!